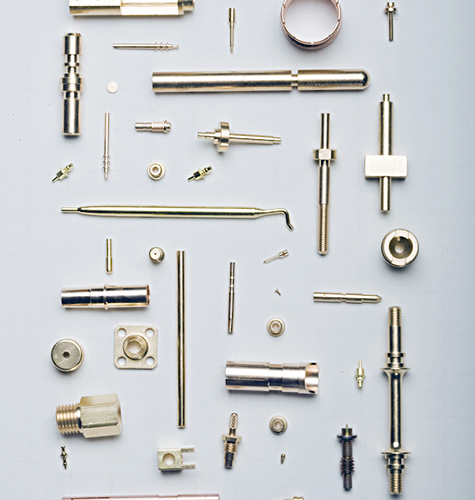 Escomatic screw machining also utilizes the “sliding headstock” principle to achieve demanding tolerance and finish requirements, but in a major diversion from conventional screw machines, the material does not rotate, the tooling rotates around the raw material. This allows the use of raw material in coil form, which generates cost savings due to decreased down-time to reload bars in the machine, and reduced material costs by the elimination of “bar ends” in the machining process. The reduced time demands to handle raw material also generates improved labor productivity when using Esco machinery. 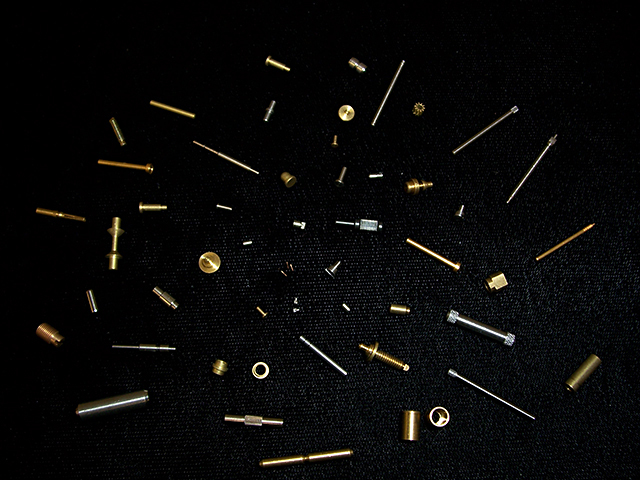 Our vision is to be North America’s leading source for escomatic screw machining by exceeding customer expectations through superior quality, service and delivery. 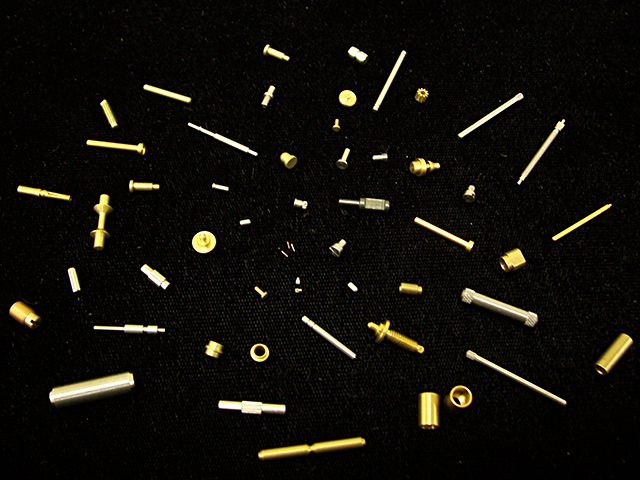 The Iseli Company is a world-class supplier of escomatic screw machining components to a broad range of industries.